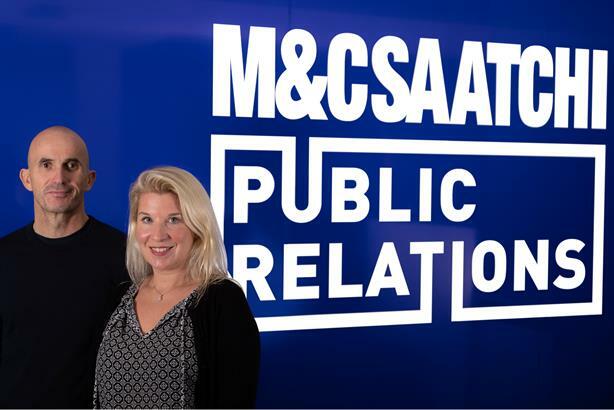 M&C Saatchi PR has replaced 'PR' with 'Public Relations' in its name - saying the original meaning of public relations has been lost. Global MD Chris Hides said: "We believe that the principles of our discipline, public relations, are more relevant and more in demand now than ever before. With greater transparency and accountability and the disintermediation of media channels, expertise at helping brands and their audiences communicate and make sense of one another is critical. That’s what public relations has always been best at. "But the abbreviation of the discipline to PR has caused it to lose its original meaning. We want to return to that and we want to expand it, not reduce or remove it as others have." Global CEO Molly Aldridge said in a "confused and converging communications industry", the agency wanted to "provide clarity and simplicity on who we are and what we do". The move is part of a "global brand refresh" at the agency, which formed in 2010 and is part of the listed holding company M&C Saatchi. A number of PR shops have dropped "PR" from their names in the past few years. These included Lewis, Frank - and M&C Saatchi Public Relations sister agency Talk PR, which was renamed Talk.Global at the start of the year. M&C Saatchi Public Relations has been expanding its offer in recent years to include a Global Influencer Squad, which advises clients on influencer campaigns; and a Create team, which includes content producers, designers and creatives. It has also been expanding globally: in addition to London, the agency has offices in the UAE, Berlin, New York, LA, Paris, Madrid and Milan. UK revenue rose 9.9 per cent to £7.8m in 2017, according to PRWeek’s Top 150 consultancies table. Clients include EE, BT, Dixons Carphone, Foot Locker, Alibaba and Red Bull. Last month, PRWeek reported that the consultancy's MD Davnet Doran had left the agency.